Ly Heng is a family owned, Cambodian restaurant. It is located on 4451 University Avenue, which is at the corner of a red light on 44th and 45th Street. The restaurant is fairly small with 7-9 tables available for seating, but the family business is planning to expand soon. From pho to rice plates to stir fried noodles, their menu is absolutely superb since it includes a variety of food that is cooked by the owner himself. For a meal that is under $10, your portion will make it seem like it costs $20 or more. I suggest the salt and pepper calamari as an appetizer, which comes with a secret sauce and the calamari is deep fried to a crisp, golden brown color. Unlike other places where the calamari is chewy, this will melt in your mouth instantly. If you are considering a rice plate, order the beef lok lak, a Cambodian staple dish of beef cut into cubes that are cooked in a soy and oyster sauce-like gravy. It comes with a bowl of their infamous beef bone soup, a definite must if you’re feeling a bit under the weather. Whenever it happens to rain in San Diego, everyone tends to say “it is perfect pho weather”, and Ly Heng is one of my favorite go-to places for pho since it’s about a 10 minute walk from school. I always order the rare beef pho and the order is consistent each time — the broth is very savory, the noodles are not overcooked, and the slices of rare beef are not too thick. Everything is just right to my liking. The wait staff is quite friendly since they are constantly starting conversations and checking in as you are eating. Although it is a family owned restaurant, they made me feel welcomed as if I was family when I first encountered this place. “I like Ly Heng because the food options are fantastic and not only do I go for the food, but for the family-friendly environment. Plus, the cultural identity relates to me”, states senior Annika Kheav, a regular customer. 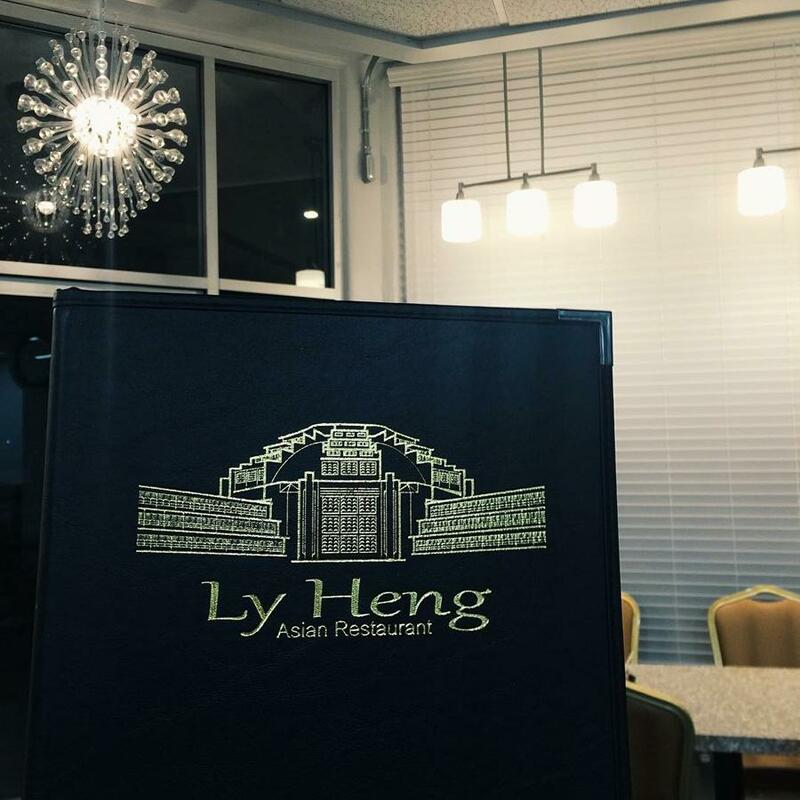 Lastly, if you are ever looking for a nice place to pig out with some delicious Cambodian style Asian food, head over to Ly Heng! You most definitely will not regret your visit and will come back wanting to try more of the menu, I guarantee it!